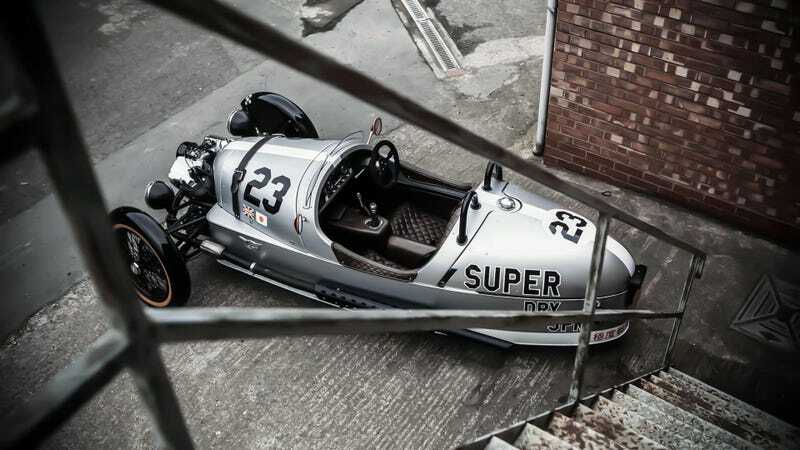 But I want a Morgan 3-Wheeler powered by a Speed Triple's engine. And maybe slightly wider tires, brakes, and a semblance of damping. But mostly a 3-cyl engine, that’s all.